South Africa’s oldest city ranks among the world’s top destinations to visit and has all the attributes that appeal to people looking for a great city in which to live, work, play and invest. The city’s greatest asset: its four million inhabitants. As diverse as they are, they share the same hopes. As South Africa’s oldest city, Cape Town is regarded as an iconic destination with striking natural beauty, a diverse cultural heritage and a vibrant arts and culture scene. The city has a complex, layered and unique history that includes Khoikhoi and San peoples, South East Asian and African slaves, Nguni tribes, colonists, migrants and immigrants. Cape Town began as a port refreshment station, established by the Dutch East India Company in 1652 for Europeans sailing to the Far East. It quickly developed into a settlement surrounding the harbour, displacing Khoikhoi pastoralists who used the area as grazing land. The discovery of precious resources in the mid-19th century prompted an economic and social boom which laid the foundation for modern day South Africa and secured the city’s future. While Cape Town is these days widely known for its wineries, beaches and other natural attractions, it also offers excellent study, work and business opportunities. The city’s regional economic growth is driven by tourism, finance, infrastructure, ICT and agriculture, as well as the creative industries, which have earned the city many accolades and awards globally and nationally. Cape Town is notably recognised as a creative city for its local film, design, architecture, music, performance, art and craft sectors, which attract a range of local and international investment. The city has ten major annual design related events and many smaller design events throughout the year. 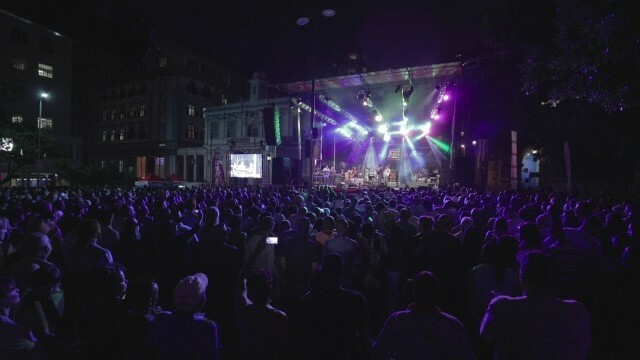 The annual Cape Town International Jazz Festival is the largest in Africa and draws Jazz enthusiasts from across the country and abroad. Jazz is an important sector of the music industry in Cape Town, and Cape Jazz has is its own distinct local sound, blending Marabi music developed in the townships with other jazz inflections. 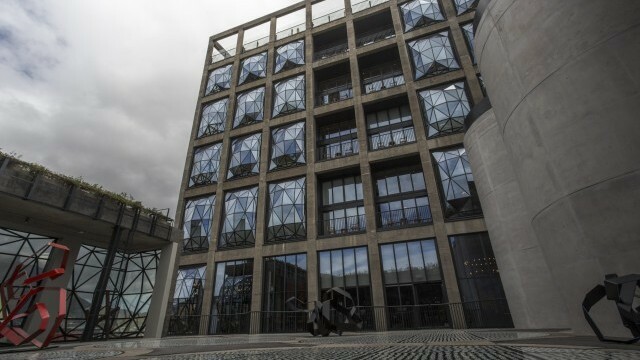 The Zeitz Museum of Contemporary Art Africa (Zeitz MOCAA), which opened its doors in September 2017, is now the biggest museum in Africa dedicated to contemporary art from the continent and its diaspora. The opening of the museum generated much debate and reflection by leaders in the local art scene about the museum’s impact on growing audiences and wider changes under way in the art market. Despite these achievements, Cape Town is a city still coming to terms with its history, and is actively seeking to shape a shared present and future. 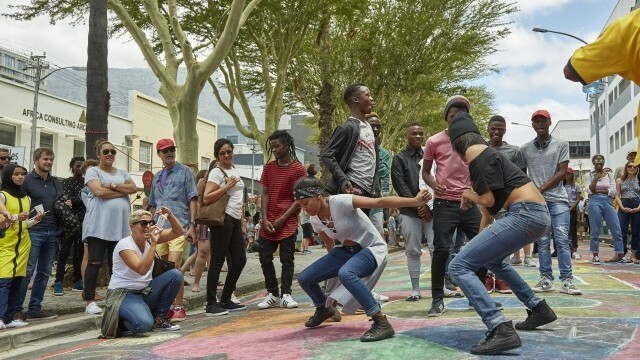 In 2014 the City of Cape Town adopted its Arts, Culture and Creative Industries Policy (ACCIP) which seeks to create mechanisms to improve shared understanding and coordination around arts, culture and the creative industries in the city. This has resulted in a growing commitment to public art, and the adoption of under-used City buildings for culture, allowing cultural expression to grow even when it has not been possible to build new infrastructure. In 2017, Cape Town became a member of the UNESCO Creative Cities Network as a Design City. It is the intention that the designation act as a catalyst for the creation of valuable partnerships; developing Cape Town’s design sector; sharing and creating knowledge, growing new markets and increasing the city’s ability to achieve inclusive, urban sustainable development. 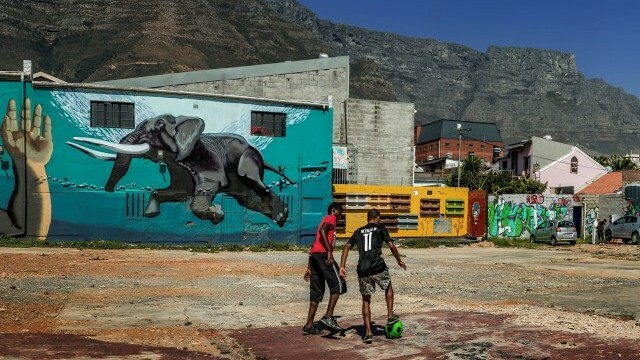 Looking to the future, Cape Town’s challenge is to use arts, culture and design to reconnect and reposition the city, healing historic wounds and creating a shared vision of the city as one of the most vibrant and progressive in all of Africa.